New York – The American Red Cross and 9/11 Day have partnered to encourage people across the country to give all types of blood, platelets or host a blood drive as a way to pay tribute to the September 11 victims. Their headquarters, Red Cross stations, will be open from 7:30 am to 2:30 pm and especially blood types O negative are needed. Everyone in good health, from age 17 and weight at least 110 pounds is eligible to be a donor from September 7 to 13. Several polls have shown that at least one-quarter of all adult Americans will participate in 9/11 Day activities – if they were asked by organizations they know – in addition to the tens of millions that already pay tribute on this day by performing good deeds that help others. “Giving the gift of life to someone else is a way to continue the healing process in the face of tragic circumstances Americans couldn’t imagine before that day”, explained Donna M. Morrissey, director of national partnerships. Donors have said it takes around an hour to donate blood and around two hours to donate platelets. The last ones are especially important as they result in three biological prescriptions, meaning platelet donations are worth around 12-18 blood donation and are used by everyone recovering from chemo or vital organ transplants. The football team, Tennessee Titans, have decided to join the 9/11 Day campaign by partnering up with the Saint Thomas Health hosting a “Give and Get” blood drive on Tuesday. 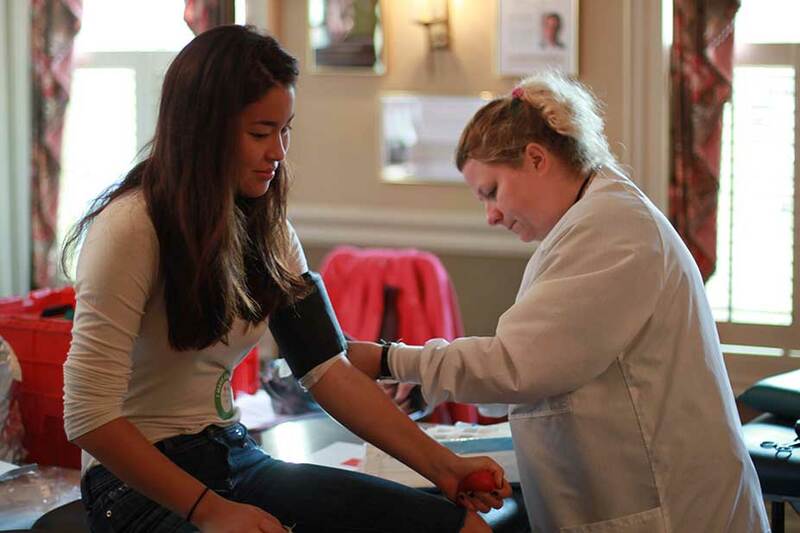 The event will be held at the Nissan Stadium from 10 a.m. to 7 p.m. Beside blood donations, they are providing “Ask the Expert” physical booths, health assessments, healthy cooking demonstrations, blood pressure checks and more. For those donating, they will receive a free football stress ball and for those with a scheduled appointment, they will receive a free t-shirt. Tahoe bears behavior: nature or nurture?